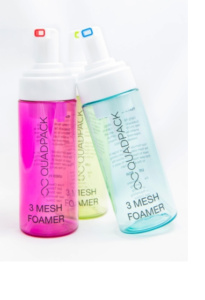 Quadpack introduced its new 3 Mesh Foamer, which uses Apollo’s patented technology. With its different meshes, the high tech pump produces at only a single press a greater volume of rich, luxurious foam that also spreads easily onto the skin, the company states. To obtain foam with smaller bubbles, the liquid formula is pressed through the foamer’s three fine meshes. This not only gives it a velvety soft and non-soapy texture, but the foam also keeps its shape longer before turning back to liquid. In addition, Apollo ensures greater formula integrity by removing all metal parts from the product path, as it is the case with all its pumps. The 3-Mesh-Foamer comes in 150ml and 200 ml bottles in HDPE or PET and can be decorated with colour-matching, silk-screening, hot-stamping or metallisation, while aluminium collars or matt mould caps give the pack an attractive finish. 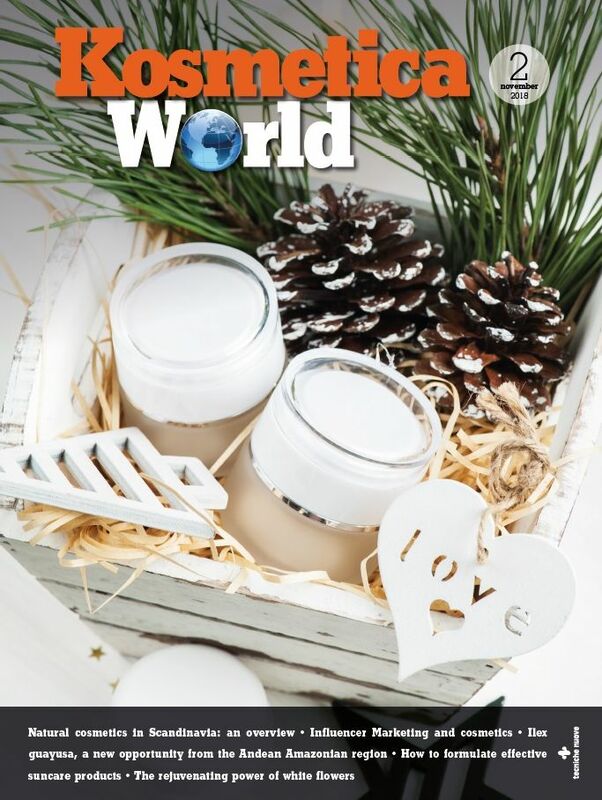 It is suitable for liquid and semi-liquid formulas such as facial cleansers, self-tanning foam or high-end hair mouse as well as other products that require an especially fine and rich foam quality.